SCSI (Small Computer Systems Interface) has been a standard client-server protocol for decades it is used to enable computers to communicate with storage devices. Today’s IP Gigabit networks meet the performance requirements of to seamlessly transport SCSI commands between application servers to centralized storage. 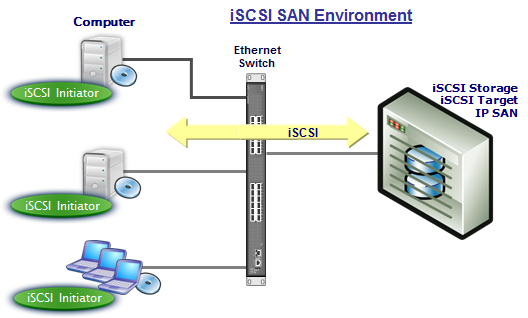 The iSCSI protocol enables the transfer of SCSI packets over a TCP/IP (Ethernet) network. This means the disk drives in your SAN are presented over your existing Ethernet network to server applications as though the disks are local to your physical server hardware. iSCSI is one of two main approaches to storage data transmission over IP networks; the other method, Fibre Channel over IP (FCIP), translates Fibre Channel control codes and data into IP packets for transmission between geographically distant Fibre Channel SANs. FCIP (also known as Fibre Channel tunnelingor storage tunneling) can only be used in conjunction with Fibre Channel technology; in comparison, iSCSI can run over existing Ethernet networks. 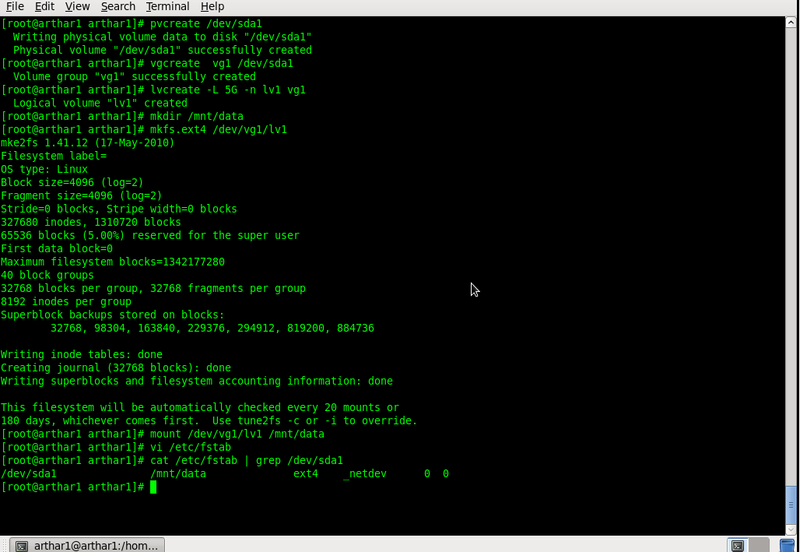 First we are going to,configure SCSI storage device (target). Hi … I want to send SCSI commands to the target without using generic driver but use LSI SAS controller driver instead. i wanted to know if LSI exposes any APIs for its drivers. Do generic driver support all the commands as per SBS 3 and SPC 4? 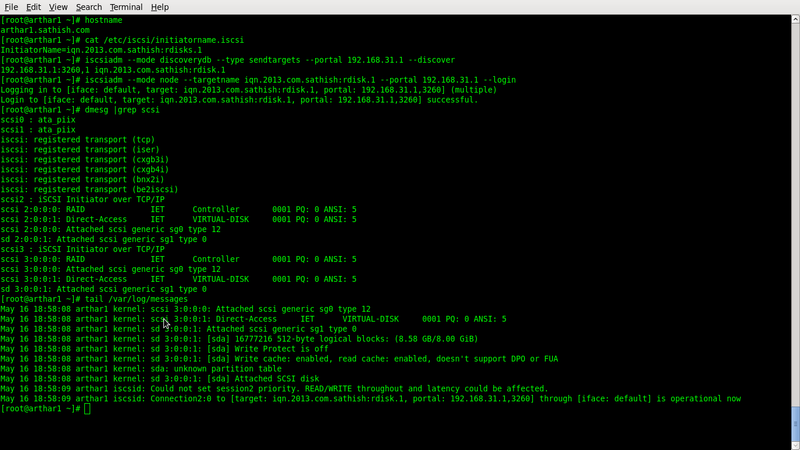 You can use smp_utils packages to discover and send command to the target SAS drivers. LSI had APIs for its drivers , LSI 3ware is the tool used for SATA+SAS RAID Controller Card.